Welcome to a new evolution, An Evolution in Grip. 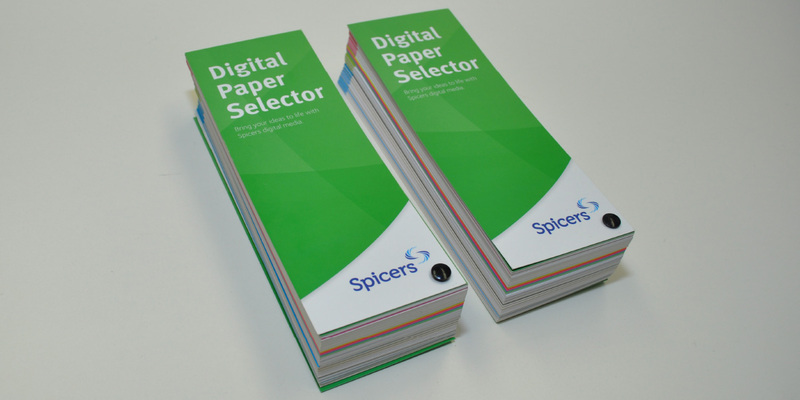 Discover what’s new in digital paper with Spicers. 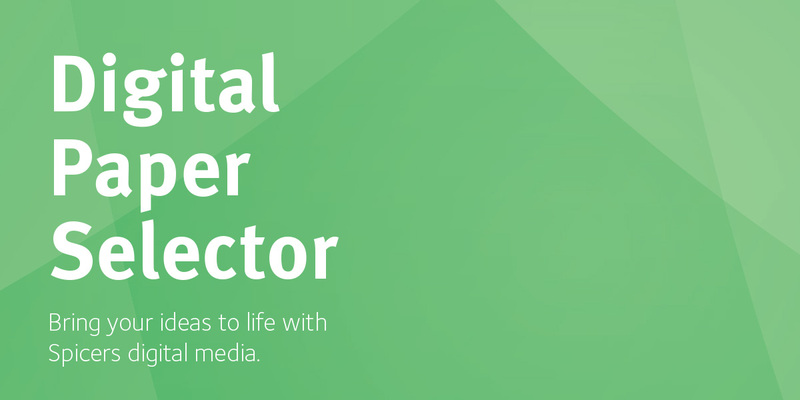 Our updated sleek and compact Digital Paper Selector features our entire digital media portfolio all in one handy swatch. 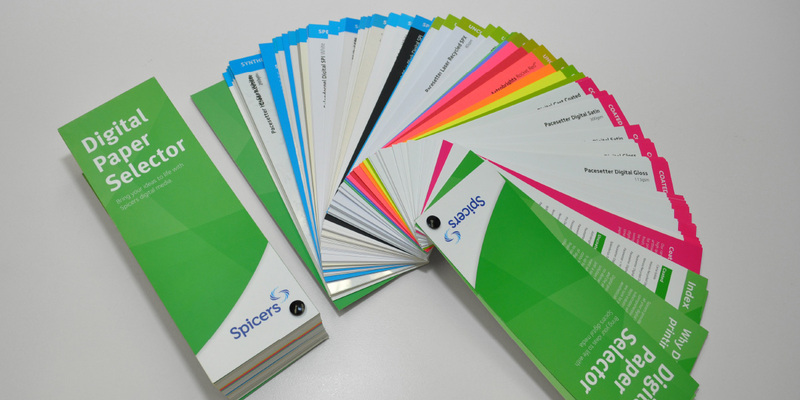 This tool showcases the extensive variety of paper and boards with unique finishes, colours and grammages within the portfolio. 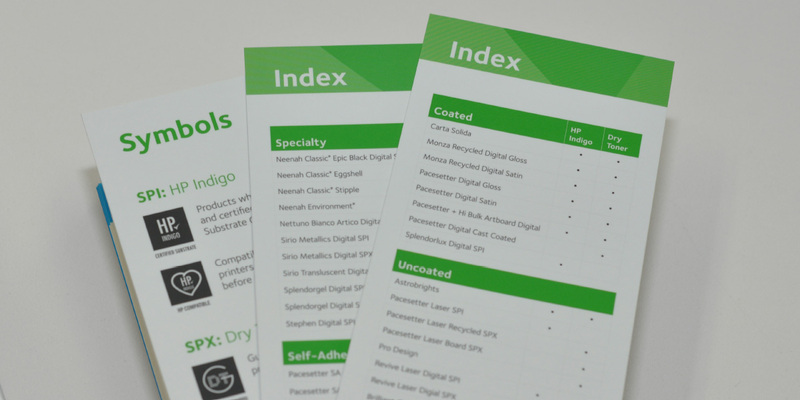 All paper stocks in the selector are tested and approved and are sure to perform both technically and aesthetically for all your digital printing requirements.